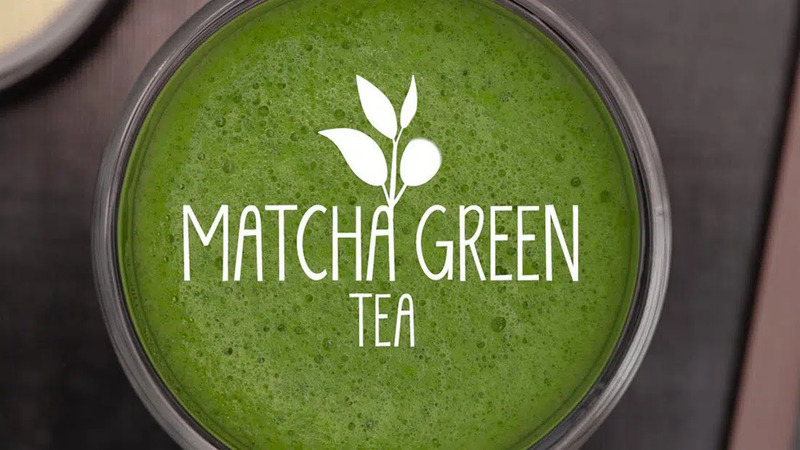 For this Kenko Matcha review we tested Kenko Organic Ceremonial Matcha green Tea Powder, which is a super premium grade of matcha that is 100% USDA certified organic. Kenko is an Australian company that works directly with matcha producers in Nishio Japan to import the best matcha green tea powder available in the world. You can always find Kenko Matcha green tea powder here in the Matcha connection offices. For this Kenko Organic Ceremonial Matcha review, we first examined the matcha green tea powder next to other matchas to rate the color. Next we evaluated the aroma of the Kenko matcha green tea powder. We then prepared the Kenko Organic Ceremonial matcha green tea powder into matcha green tea in the traditional manner with a bowl and matcha whisk. We tasted the Kenko Matcha green tea and evaluated its flavor and foaming characteristics for our tasting rating. As you can see in the photo below, the Kenko Organic Ceremonial Matcha is a brilliant, vibrant green color. It is also a very fine grind that makes a wonderful matcha green tea. However, the reason it only received a 97 out of 100 is because the Midori Spring Organic Ceremonial Matcha had a slightly more vibrant color. Even though the color was slightly better with the Midori Spring Matcha, we prefer the taste of the Kenko Matcha green tea. The aroma of the Kenko matcha green tea powder is somewhat earthy and slightly bold and grassy, the way a good matcha should be. Kenko matcha green tea powder is stone ground on hand carved granite blocks giving it a super fine texture and unique molecular structure that all premium grade matchas enjoy. We couldn't wait to prepare the matcha green tea and taste it for the Kenko Matcha review! Of all the matcha green teas we have tasted, the Kenko Organic Ceremonial matcha remains our favorite. The first thing you will notice while preparing Kenko matcha green tea is how quickly a rich froth develops on top, which is a signature of a premium quality matcha. It has a slightly bold, grassy flavor that is somewhat creamy and has no aftertaste. Click the button below to comment on our Kenko Matcha Review!